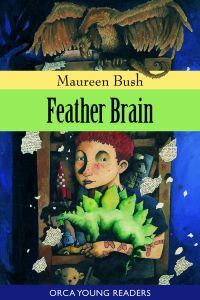 Biography: Maureen Bush is the author of five books for children. Before becoming a writer, she pursued other passions: she has a bachelor's degree in history, a master's degree in environmental design, a certificate in mediation and negotiation, and a postgraduate certificate of creative writing. She has worked as a public involvement consultant and trained as a mediator. Born in Edmonton, Maureen now lives in Calgary with her husband and two daughters. 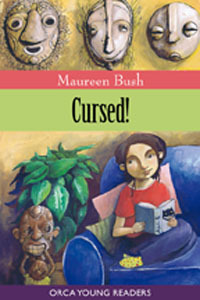 Visit www.maureenbush.com for more information. Imagination can be your worst enemy or your best friend. Holy herbivore! The beast is alive!